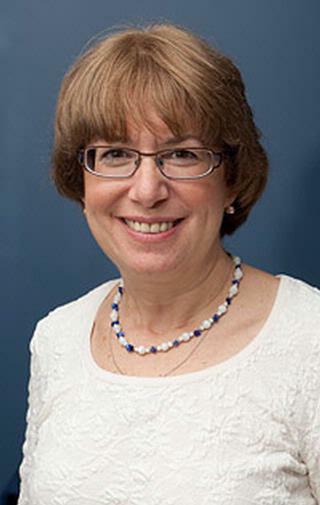 Dr. Lesley Glowinsky is a Board Certified Pediatrician and a Fellow of the American Academy of Pediatrics who has practiced Pediatrics in the Rochester area for over 25 years. She has been in a private practice setting for 18 years and prior to that was a member of a hospital-based group. She has enjoyed her diverse patients and is thrilled to be caring for the children of her original patients. She continues to give individualized attention to all of her patients and is interested in their educational and emotional development and well-being, as well as their physical health. She has participated in teaching medical students and residents at Golisano Children's Hospital Pediatrics Department and continues to pursue community service commitments.